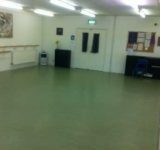 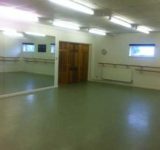 The Dance Studio is fully equipped with dance bars and mirrors down one side. 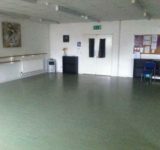 It can also be used for functions, classes and parties and also as an extension to the Function Room next door for larger events. 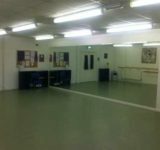 The hire charge is £12 per hour. 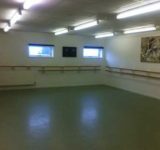 Bookings can be made with our Clubhouse Manager, Jenny Watson on 07760 111 869.